Parenting is supposed to be a wonderful thing. The first few weeks of your newborn’s life should be one of the best periods of your life. Unfortunately, this often is not the case. Instead, taking care of the infant might turn into a nightmare. But, it doesn’t have to be that way! If you prepare yourself for the arrival of another human being into your life, you won’t experience any problems. 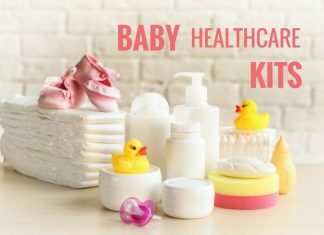 Newborn care does not have to be a stressful thing for the parents, but only if you know how to do it the right way. With that in mind, we’re going to help you enjoy your parenting days. Here are some tips that will help you take a proper care of your infant! If you are a first-time parent, you might not be aware of the importance of properly handling the infant. You need to be extra careful when handling your newborn, as babies are very gentle. Think of them as if they were made of glass, so every rough move might break them. This might seem rather funny or perhaps too extreme, but the fact is that improper handling is the cause of many serious injuries in babies. If you are not careful with holding your baby’s head, a neck injury is likely to happen. If you handle your baby too violently, you might cause the so-called shaken baby syndrome, which affects the brain. You also need to pay attention to wash your hands before handling your baby, thus lowering the risk of an infection. 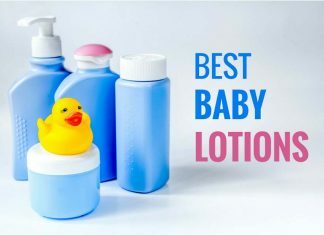 When the baby arrives, the first decision you will need to make is whether to feed the baby breast milk or use formula. 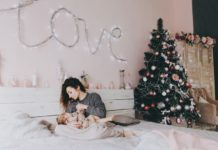 Some pediatricians claim that there’s no alternative to breast milk; others suggest that formula might be richer in essential nutrients. Whatever the decision, you should know you won’t make a bad choice. 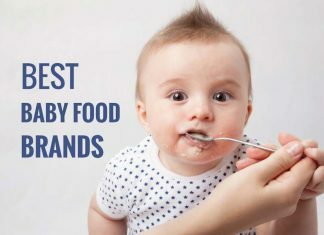 What’s more important is to learn how and when to feed your baby. During the first couple of days, feeding your baby on an hourly basis will help the development and growth. However, sometimes too much food can have bad consequences. So, what is the right amount of food? You baby will tell you! All you got to do is listen to the signals. If the baby is spitting out the food, it means that it’s enough. But, you also need to pay attention to other signs. For example, you can take a look at the poo to see whether there’s a problem with constipation. If the poo is not hard, but gel-like, everything should be okay with your infant’s digestive system. If you have no experience with changing diapers, there’s no need to panic. This is something that’s done easily – all you got to do is follow the instructions written on the diaper’s box. If you feel this is not enough, you can always ask a nurse to teach you. You can even learn how to do it by watching various YouTube videos on the subject. Perhaps the hardest thing for new parents is learning how to deal with diapers. But, changing your baby’s diapers is something you must do on a regular basis! Leaving the dirty diapers on the baby can lead to a number of serious health problems. First of all, the poo is a kind of waste that the baby’s body wants to get rid of. What this means is that dirty diapers can cause all kinds of infections, not to mention that the acid from the bowel movement will make the baby’s skin irritated. The solution is to change the diaper as soon as you spot that the baby has soiled itself. During the first few weeks, you will have to do this every few hours, but as the infant is getting older, the need to poop often will seize.